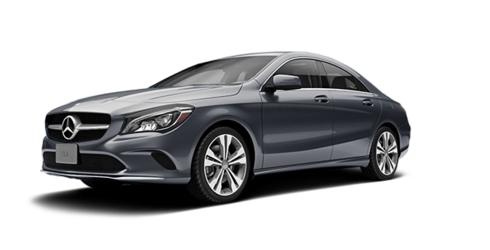 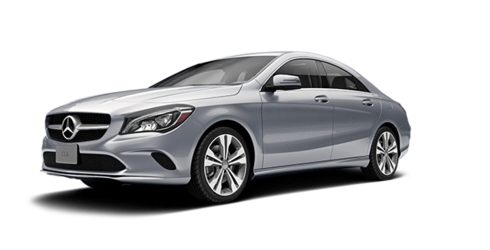 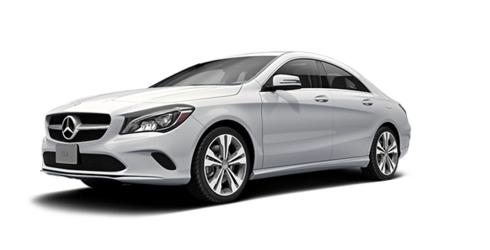 Simply put, the CLA is designed to capture admiring eyes, not get caught by the passing air. It's one of the most aerodynamic cars on the road, wind-tunnel-tuned to enhance not just efficiency but roadholding, stability and even poor-weather visibility. 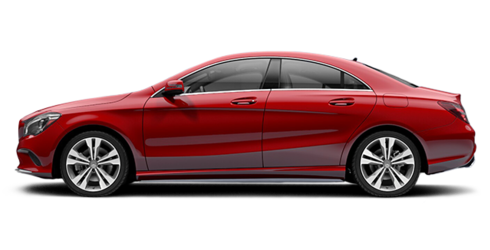 An AMG Aerodynamics Package hones the CLA 45 to further sharpen its responses at speed. 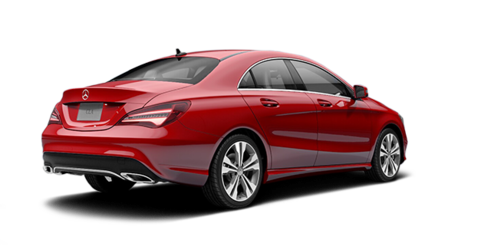 Acceleration 0-100 km/h : 6.5 s.